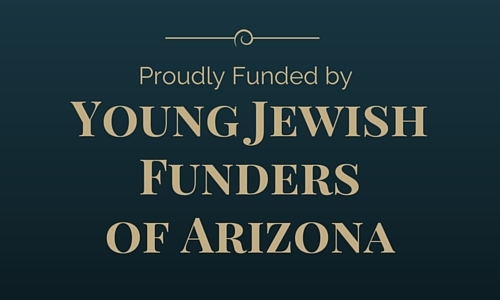 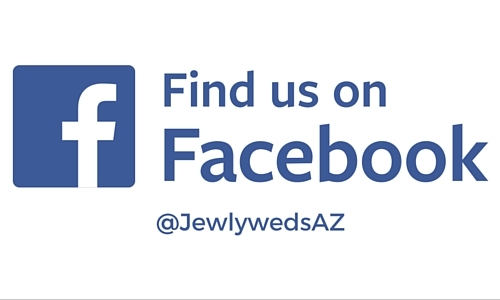 Jewlyweds is a group for young engaged or married Jewish couples without children. 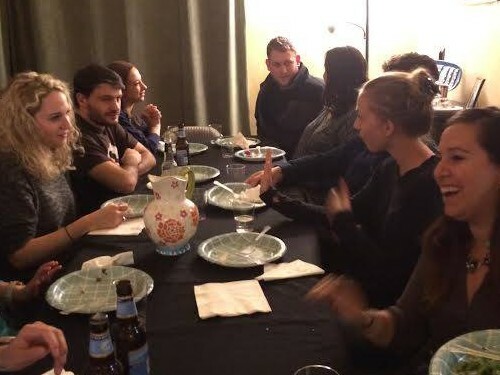 The couples meet monthly for a kosher dinner, socializing with other young couples and a short class about marriage and relationships in the context of Judaism. 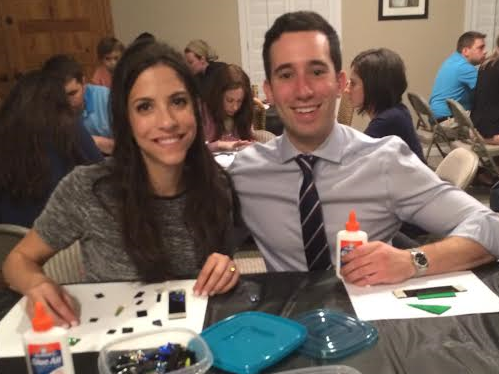 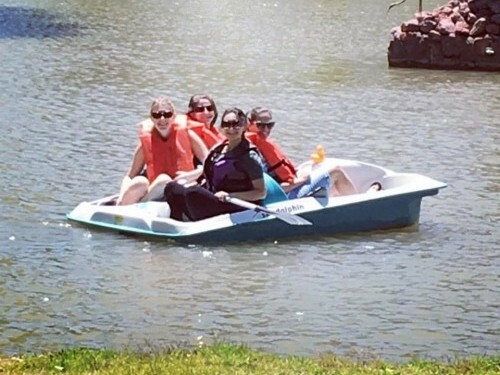 To find out how you can join this engaging group of couples, contact Risa Brumer for details and information about the next event. 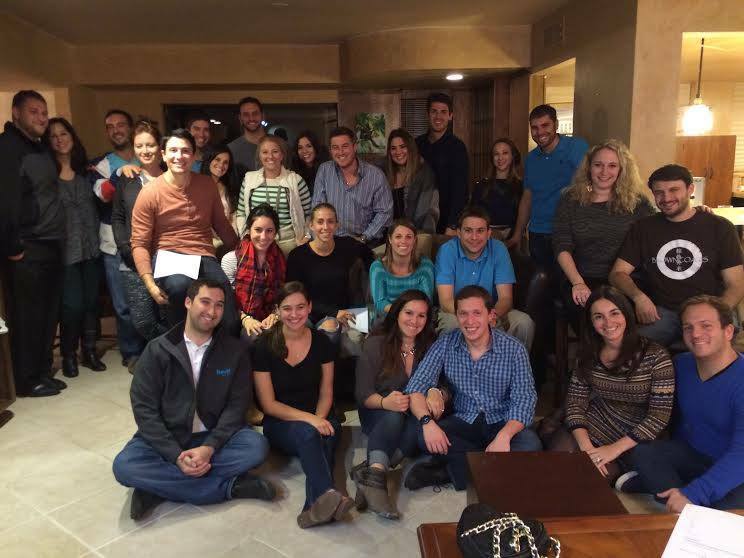 Check us out in Jewish News!